Wardley Colliery, Pelaw ,Gateshead was once the main source of coal for the area, opened in 1855. 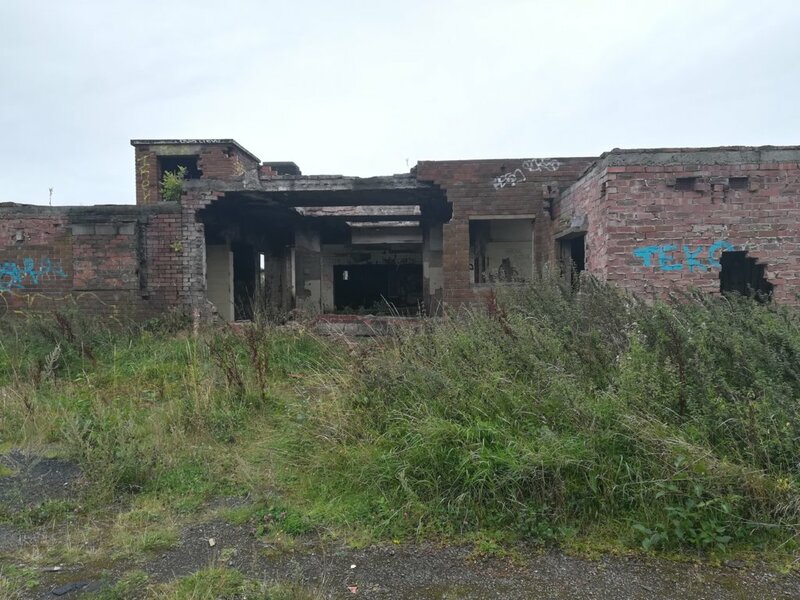 It closed in 1911 due to another colliery opening up (Follonsby Colliery). It reopened after modernization started until August 1974. Around 2007 it reopened as a paintabll arena however closing down soon after due to being unsuccesful. 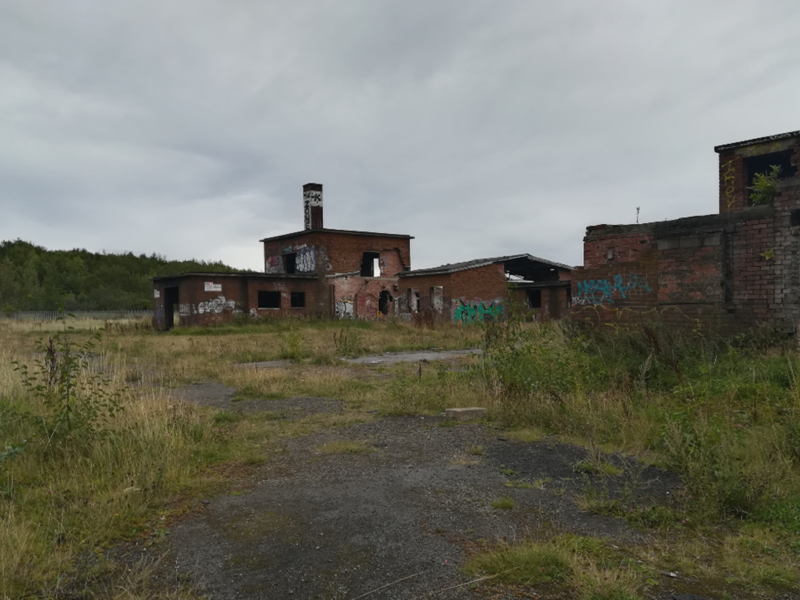 Me and my 2 friends went to visit the colliery on Saturday the 8th of September 2018, just to show my cousin (who is an explorer from the midlands) around the place. We went through exploring ,taking photos ,and showing him all the buildings. We were going to the second floor of the main building one last time to take photos for our Instagrams when we heard a girl shout. We got so weirded out ahah. So i said we must be hearing something so i went to go in the building and looked through the front and there were 3 teenagers standing there ahah. We said hello talked about the place then left. This shows that it is popular with the teens and this can be see due to the amount of fire burns there is on the place. Anyway, i recorded a video exploring it,here it is. I was here yesterday. Met some young charvas drinking white lightening or some other cheap cider. Think all the tyre fires were from the paintball days - they'd've used tyre walls as barriers to hide behind out in the open?